All Livestock feeder can be customized according to your requirements or drawings. 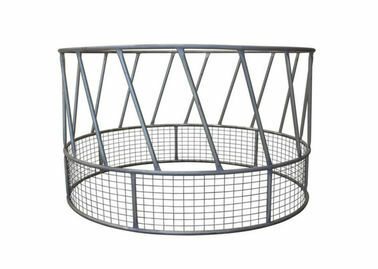 This round hay feeder is perfect for reducing hay wastage. 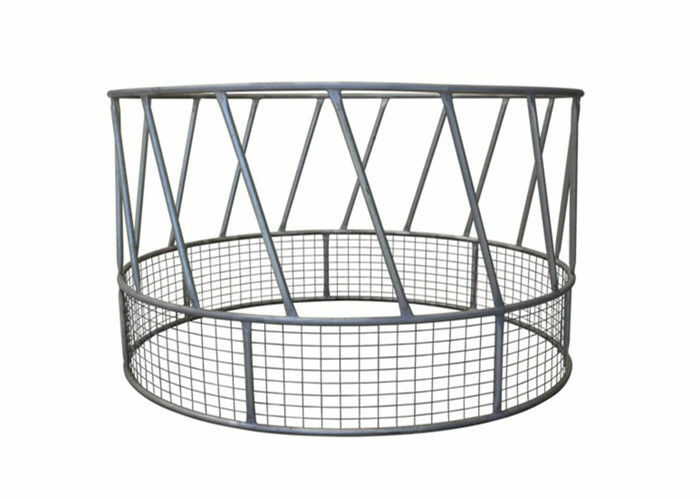 Holds 6ft round bales Feeds up to 14 animals simultaneously 3 piece construction makes it easy to relocate Manufactured from hot dipped galvanised steel. Feeders are an essential way to decrease trampling of hay and decrease wastage. The enclosed bottom on the feeder also ensures less trampling and less potential for damage/trapping of hooves. Your yard system is only as strong as it's weakest link (or weld). 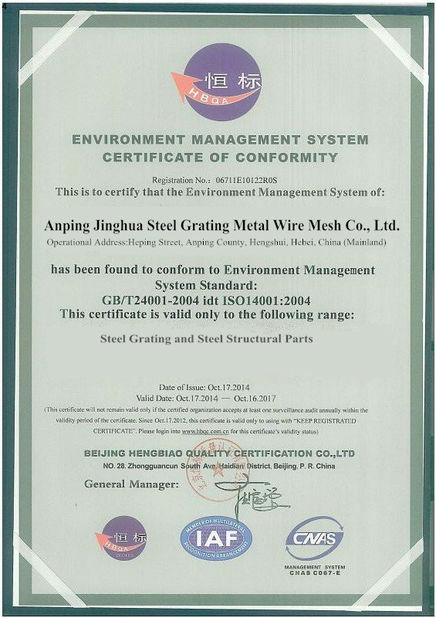 With any our company product you can buy with confidence knowing each component is manufactured by a team of experenced fabricators, equipped with knowledge and understanding of the product's intend on-farm use. 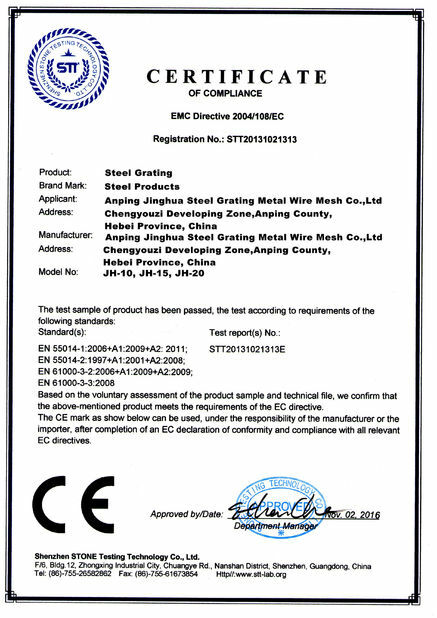 In addition all equipment undergoes rigorous quality assurance checks prior to dispatch. Industry leading inventories are supported by full scale fabrication including sawing, shearing, forming, welding, punching, drilling, plasma cutting, burning, rolling and additional custom fabrication for specialized applications. Round hay bale feeder is an easy, reliable way to get the most out of feeding cattle. Round hay bale feeders come in two pieces and simply fit together with four 12 mm pins dropped into the lugs making setting up super quick and easy. Built to last a lifetime with its sturdy construction, its unique design minimises hay wastage. The round bale feeder come in 3 sections with pins to lock each segment in place. This allows for easy relocation of feeder in your paddock. 5. FREE PINS, to connect panels.